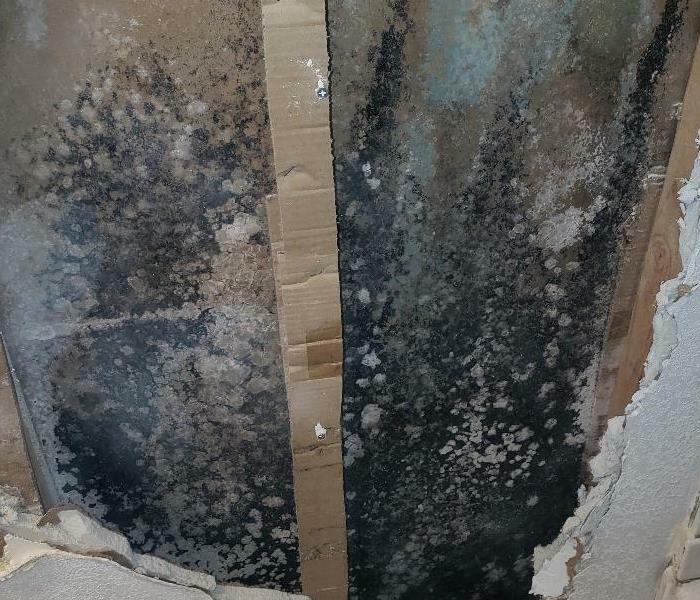 Since microscopic mold spores exist naturally almost everywhere, indoors and outdoors, removing all mold from a home or business is impossible. Many restoration businesses advertise “mold removal” and even guarantee to remove all mold. This is a fallacy. 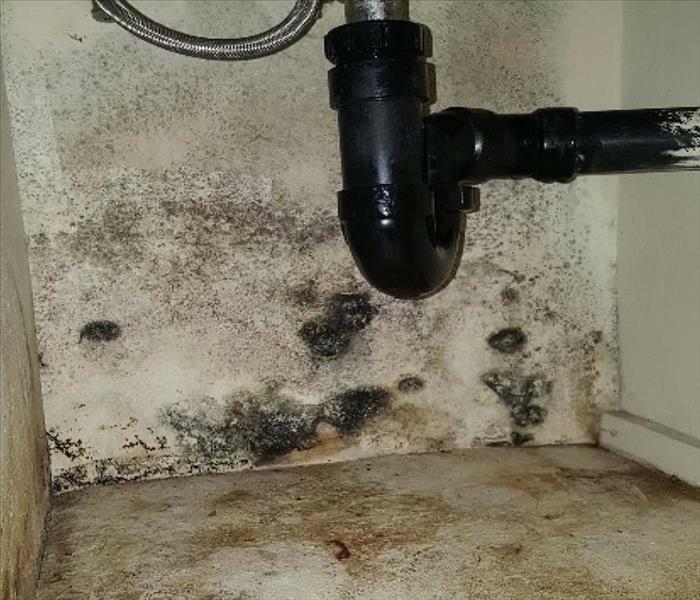 We understand mold and mold growth. 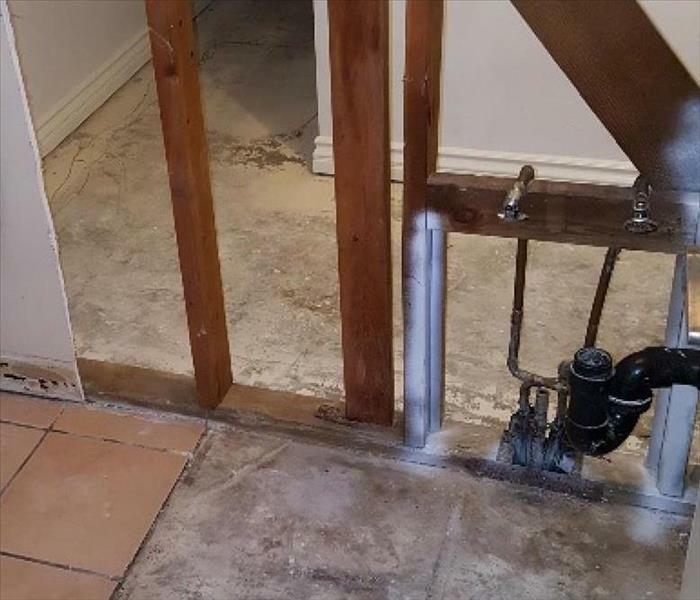 SERVPRO of Highland / North Redlands has the training and expertise to remediate the mold in your home or business. SERVPRO of Highland / North Redlands is locally owned and operated—so we live and work here too and are proud to be part of this community. We are also part of a national network of over 1,700 Franchises with special Disaster Recovery Teams placed strategically throughout the country to respond to large scale disasters.